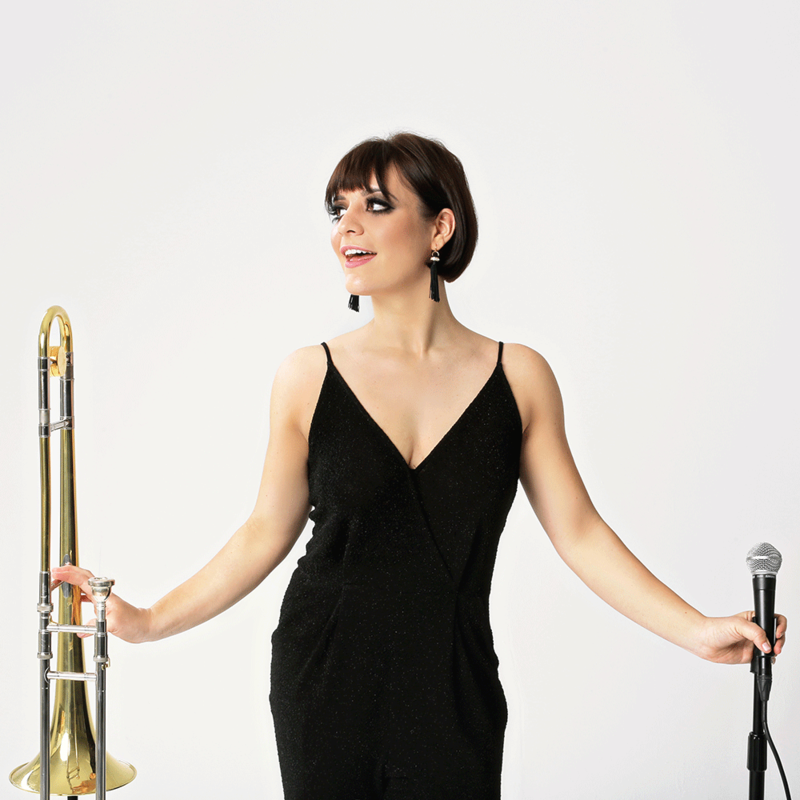 Aubrey Logan, a winner of the top vocal competition at the Montreux Jazz Festival, electrifies fans with her stock-in-trade staccato phrasings and a four-octave vocal range that reaches to the stars! 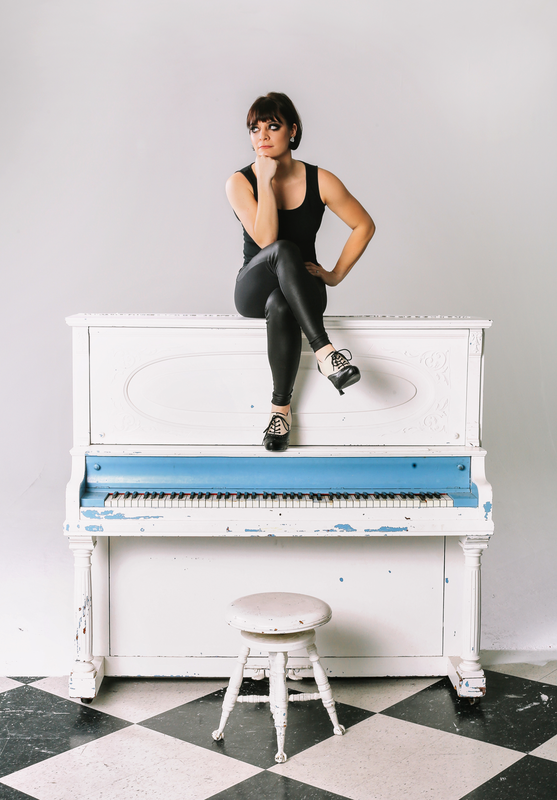 Aubrey shifts effortlessly from upbeat songs that make you want to move to slower songs that pull on the heart strings of her audience, but its more than the lyrics and the sound – it’s the way Aubrey performs them. When her heart is bearing itself to you on stage you can feel it all around the room. Diverse, distinct and dangerously sassy, Aubrey is an outstanding world-class talent who rubber-stamps the industry with an indelible vintage mark. She is an artist with vocals that range from deep and electric to delicate and vulnerable. She breaks the traditional genre barriers by combining jazz vocals with R&B, neo-soul, pop, and a touch of rock. The singer/instrumentalist/composer dazzles audiences wherever she’s seen and heard around the globe. 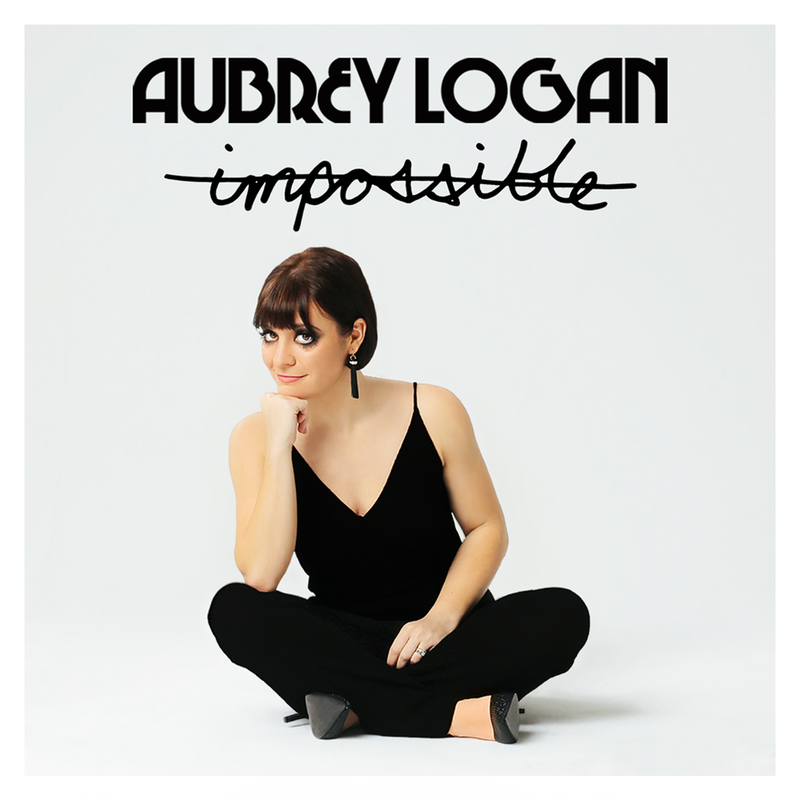 Aubrey’s debut album was released this year and is appropriately titled ‘Impossible’. According to the artist, she chose this title because she was told it was ‘impossible’ to mix the range of genres that she, successfully, mixes. She dares to take any song, of any genre and deliver it in a way that would have made Ella Fitzgerald or Billie Holliday proud. 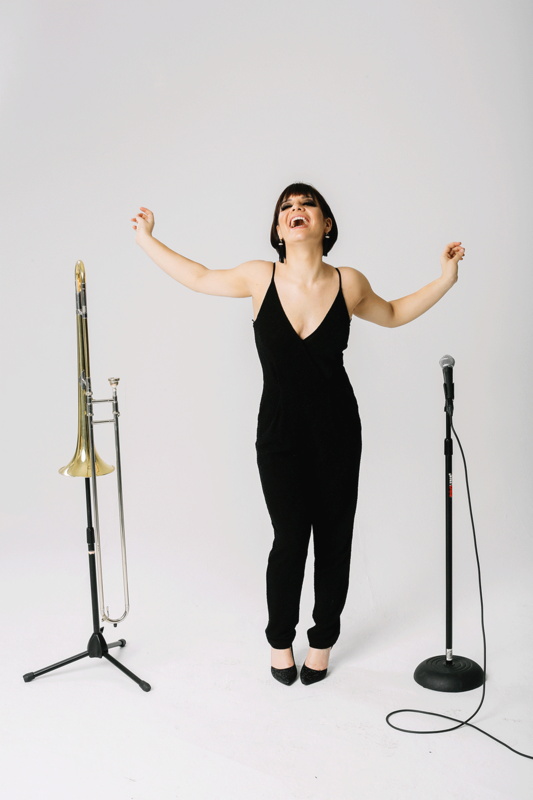 Aubrey Logan is jazz, yes, but she can’t be defined by jazz alone. Hear her tap into the graces of a neo-soul ballad, then claim your seat in First Class as she pilots a flight of classic rock. Most people wouldn’t believe a successful mash-up can be made from a classic opera song and jazz or that early nineties hip-hop/rap and jazz make a winning combination. Aubrey has proved it. When asked whether she thinks that jazz “needed” to change in order to stay contemporary, Aubrey says: “I don’t think anything needs to do anything. I think it’s whatever the artist likes the most. I think it’s really difficult to be anything but yourself… If you just wanted to play Dixieland, play Dixieland! If you just wanted to play funk, play funk! I personally would get bored, so it’s not what I do”. 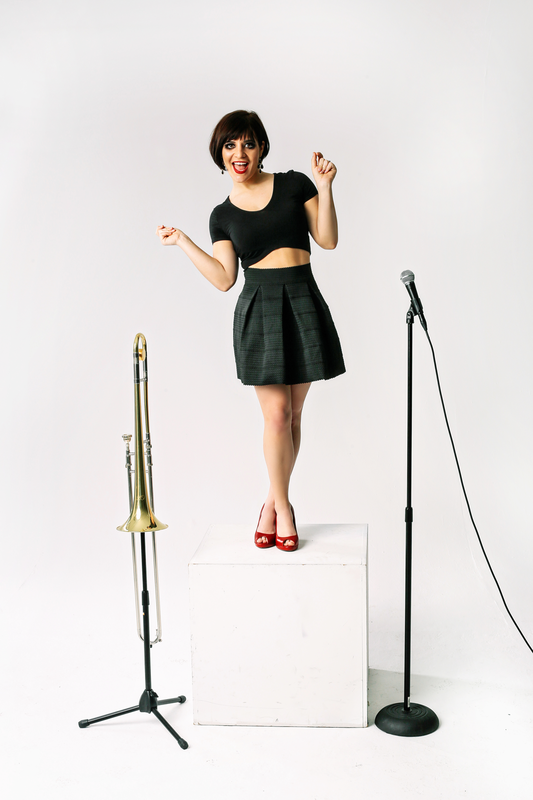 Aubrey Logan, a Seattle native currently residing in Los Angeles, is a graduate of Boston’s renown Berklee College of Music and has toured the world with Scott Bradlee’s Postmodern Jukebox. 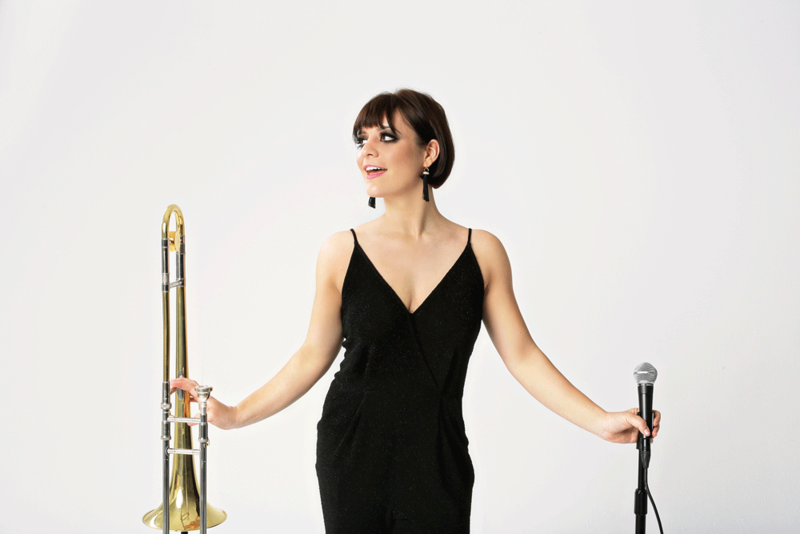 She has performed on numerous stages and jazz festivals in the United States and Europe. At IDeeJazz, you can enjoy her performing songs from her album “Impossible” and several adaptations of her favourite hits.